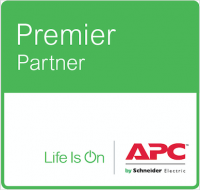 Following on from the acquisition of Midtronics Stationary Power last year, BCL Power are proud to reveal our new Certified European Distributor logo for Franklin Electric | Grid Solutions. As distributors of these products BCL will look after both the sales and support of Franklins range of battery testing and monitoring equipment throughout Europe and Africa. 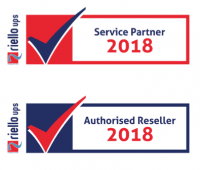 BCL Power are delighted to start the new year by announcing that we will be continuing as Riello UPS Certified Service Partners in 2019. 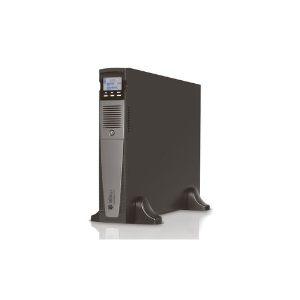 This allows us to provide the most complete Riello UPS products and solutions to our clients. We look forward to working with Riello in the forthcoming year!